Updated Monday February 11, 2019 by BYB. This division makes allowance for a “buddy” to help the player swing a bat, round the bases, catch a ball, etc. There are no restrictions to the age of the “buddy”. 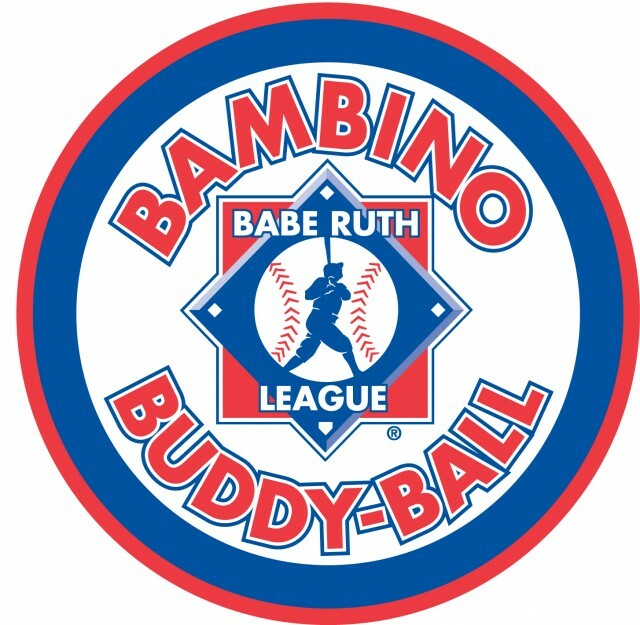 A Bambino Buddy-Ball team may be comprised of players ages 5-19 and sometimes older. The Bambino Buddy-Ball division is designed so that everyone has the opportunity to have fun.